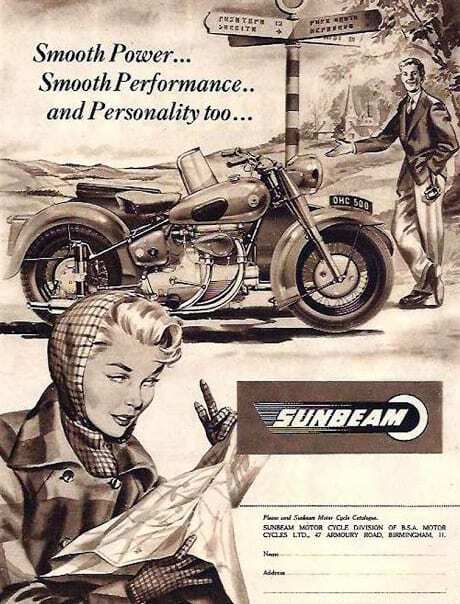 The S7 was BSA’s post-war attempt to build a gentleman’s touring motorcycle, branded with the upmarket Sunbeam badge for added esteem. Designer Erling Poppe dusted off an older blueprint from the company’s pre-war drawing board and combined it with concepts from the field of car construction. 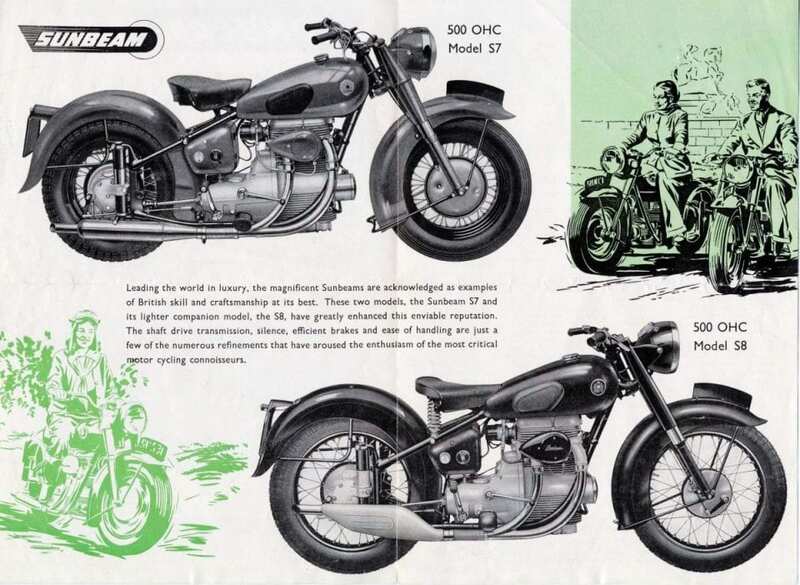 The result was a sleek, super-smooth and extremely comfortable OHC unit-construction 487cc twin, the S7, which largely confounded the buying public with its elegant oddness. 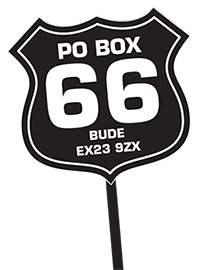 (The full story was published back in RC49, out of print, but try advertising for a back issue if you’d like to read it). 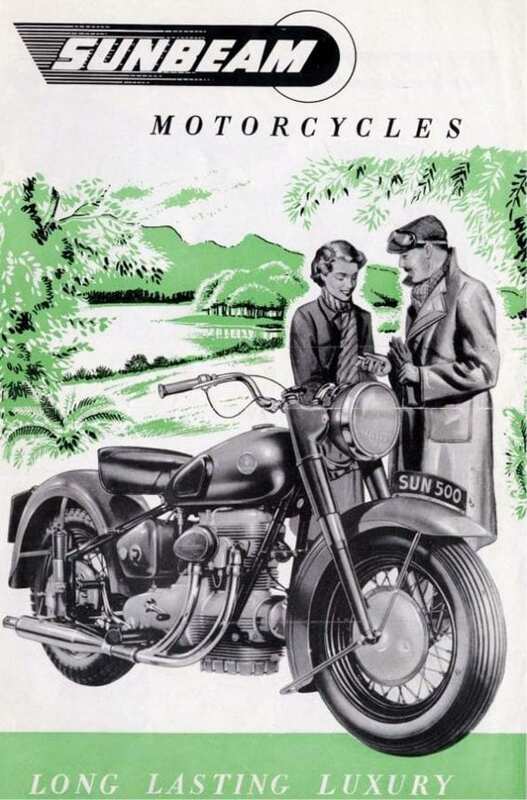 Recognising that the S7 was a step too far in the right direction, BSA revised the design for the follow up model, the S8, which went on sale in 1949. 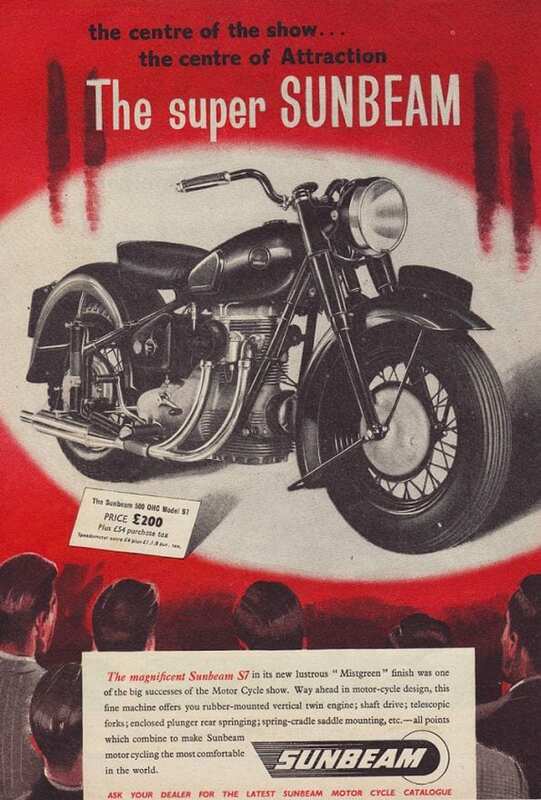 The engine remained much the same but the front end was revised to use BSA’s standard tele forks. The frame was lightened and the bodywork slimmed down. 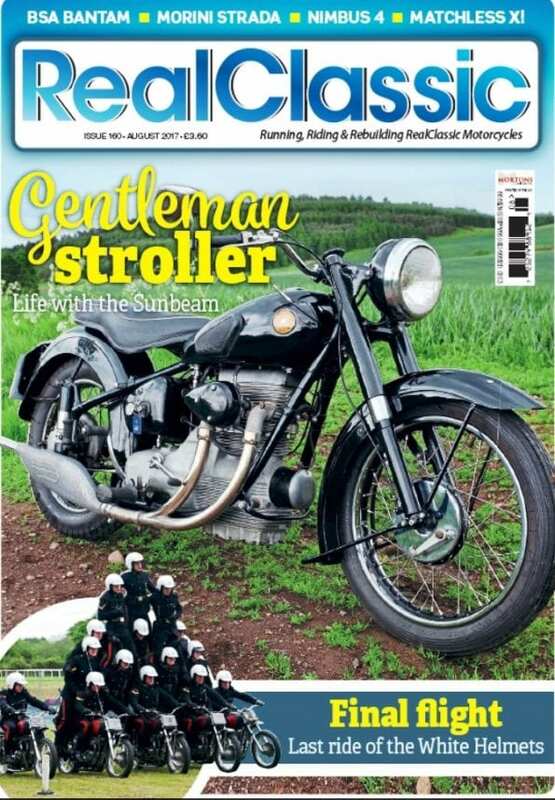 The 16-inch balloon tyres – so useful for cushioning the ride on badly paved roads – were replaced with normal ones, and many of the S7’s expensive trick bits (like the beautifully uncluttered handlebars and inverted levers and the weirdly suspended saddle) were removed and substitute ‘normal’ items were used. The S8 weighed around 25lb less than its predecessor, still tipping the scale at 400lb (around 185kg). Yet it was low and easy to handle, with a saddle height of just 30 inches and nearly six inches of ground clearance. 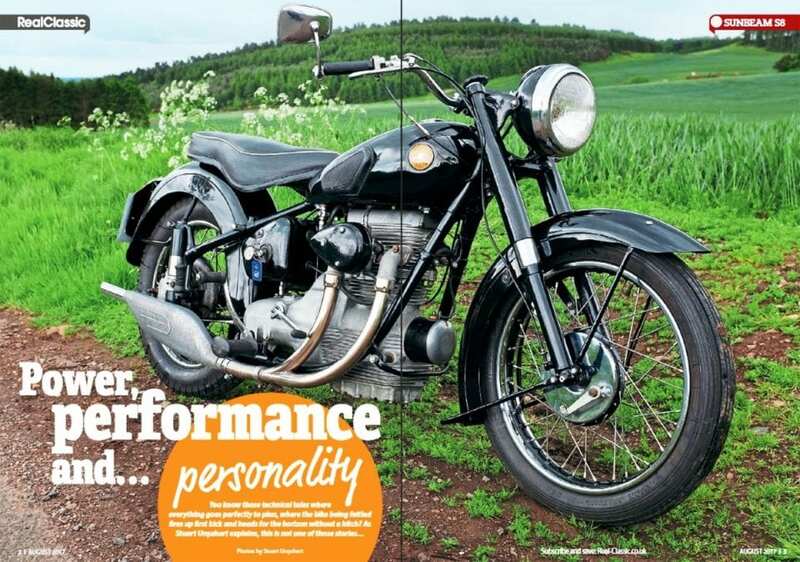 Average fuel consumption was around 70mpg at a steady 50mph. 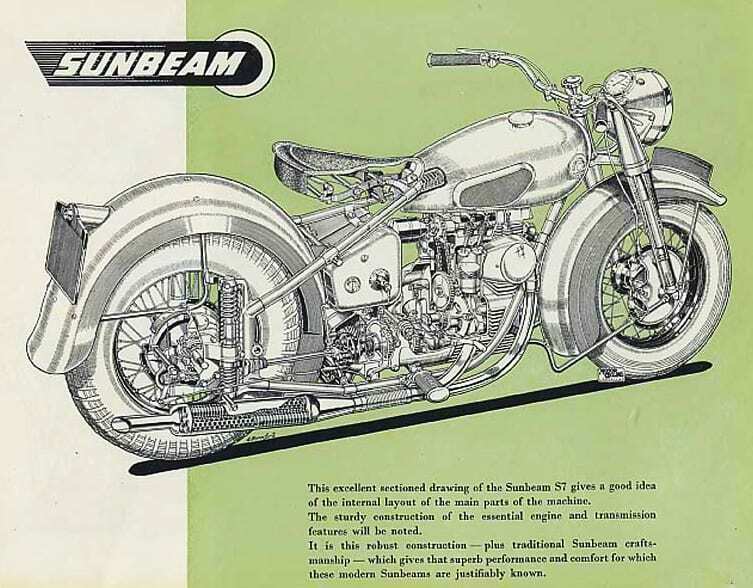 It retained the S7’s car-type ignition system and Lucas distributor, and absorbed the shaft drive’s torque reaction with rubber buffers which allowed the engine to tremble entertainingly without transferring vibration through the frame. The S8 proved to be far more popular with the buying public. 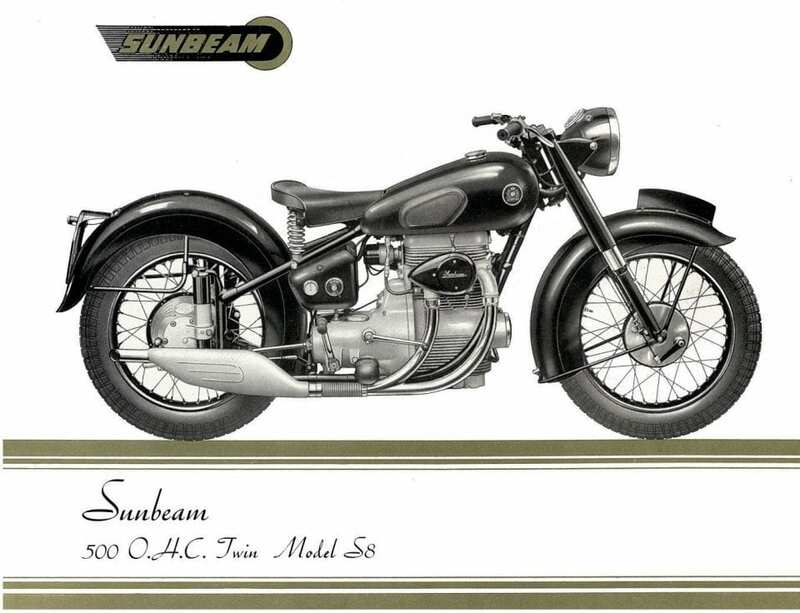 It was both cheaper and faster than the S7; producing 25bhp at 5800rpm to give it a top speed of 83mph and hugely improved acceleration. 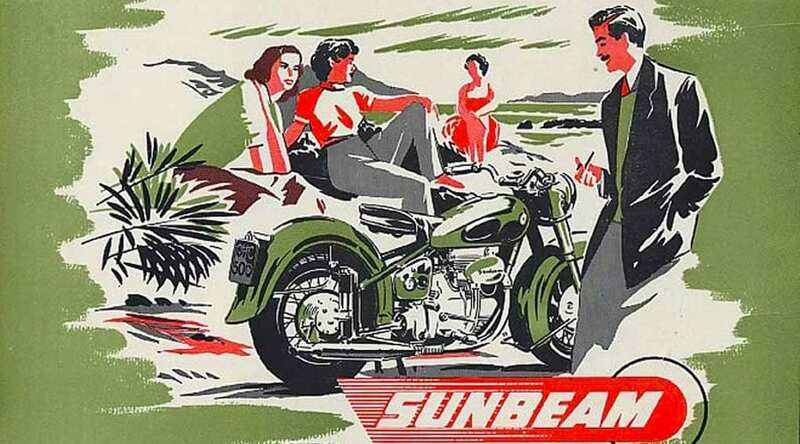 When new, the S8 could reach 80mph in 40 seconds from a standing start so, although it was no sports bike, the S8 was fast enough to satisfy the long distance tourist and so it stayed in production for nearly a decade.